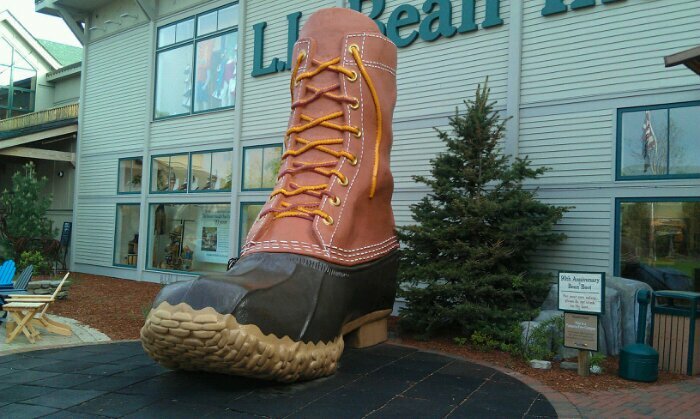 We decided to make a quick stop at the L. L. Bean Flagship Store in Freeport, ME. 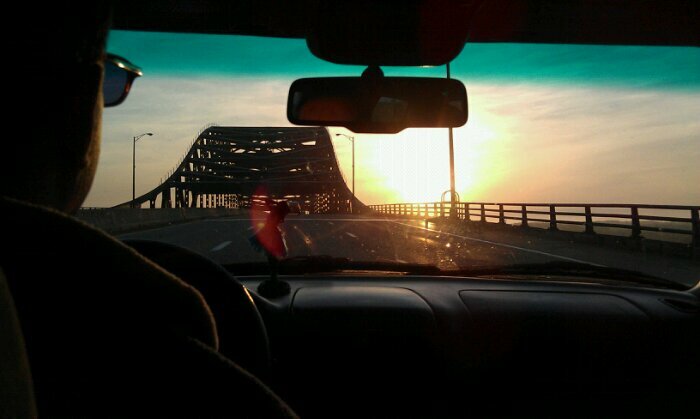 It’s always a good place to take an early morning stretch break. The fish tank is new since the last time I was here, and is wicked cool. There’s a bubble that lets you sit “inside” the tank!